Many community pharmacies are now access points for services and products provided under the National Diabetes Services Scheme. 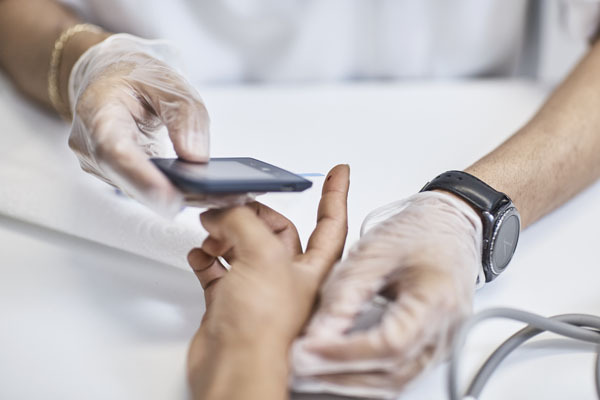 Many community pharmacies are now access points for the National Diabetes Services Scheme (NDSS) which aims to enhance the capacity of people with diabetes to understand and self-manage their life. The scheme also supports people with diabetes by providing timely, reliable and affordable access to the NDSS support services and products. 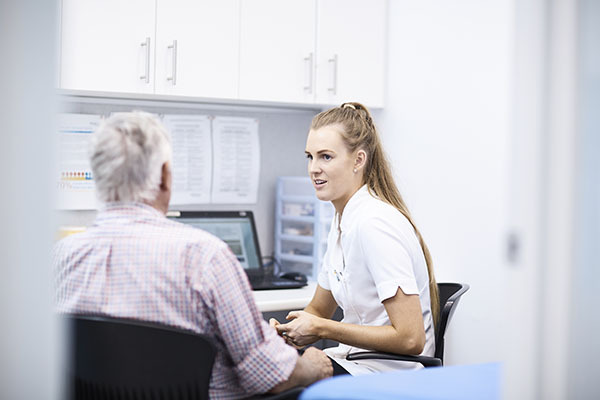 Many community pharmacies are now registered NDSS Access Points where patients can access these services following changes to the system which means they are no longer available from Diabetes Australia and its agents. One of the changes is that for the first time insulin pump consumables are available through community pharmacy access points. In addition, products such as needles, syringes, blood glucose test strips and urine test strips are available from your community pharmacy NDSS Access Points. Arrangements are also in place to ensure the pharmacy has the stock it requires. For instance while insulin pump consumables are now available from access points, if the pharmacy does not have the product in stock it can be ordered by and delivered to the access point, usually within 24-48 hours. If you use an insulin pump you are encouraged to speak to your pharmacy access point about your requirements. If you need these services check to see if your pharmacy is an NDSS Access Point. Search for health professionals and NDSS access points. Find out more about the NDSS, including the products and services it delivers to people living with diabetes.